Makeup lovers rejoice!! 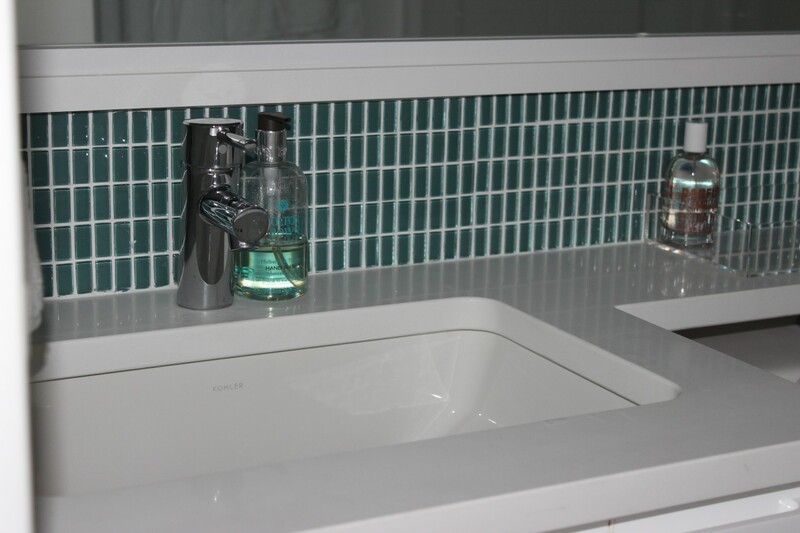 If you have a small bathroom (helloooo New Yorkers!) 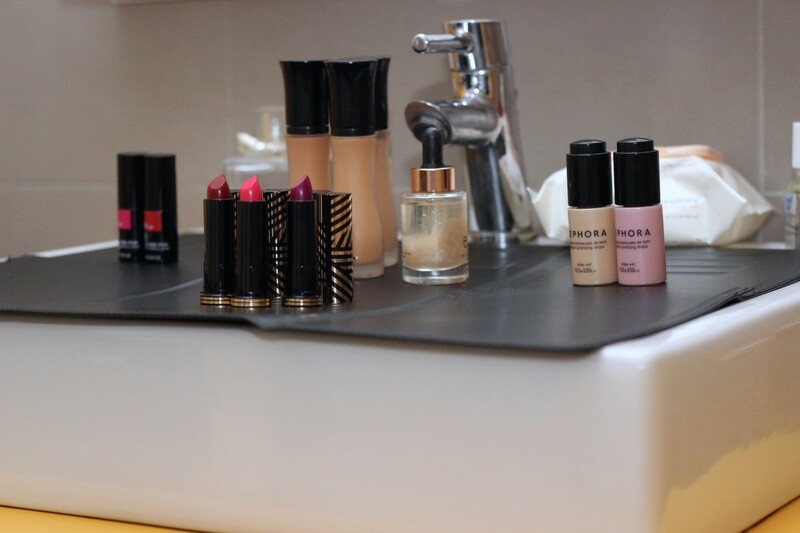 or are traveling to a hotel with little bathroom countertop space, not to mention a tiny sink — no worries. I have your solution and it’s only $29.99. 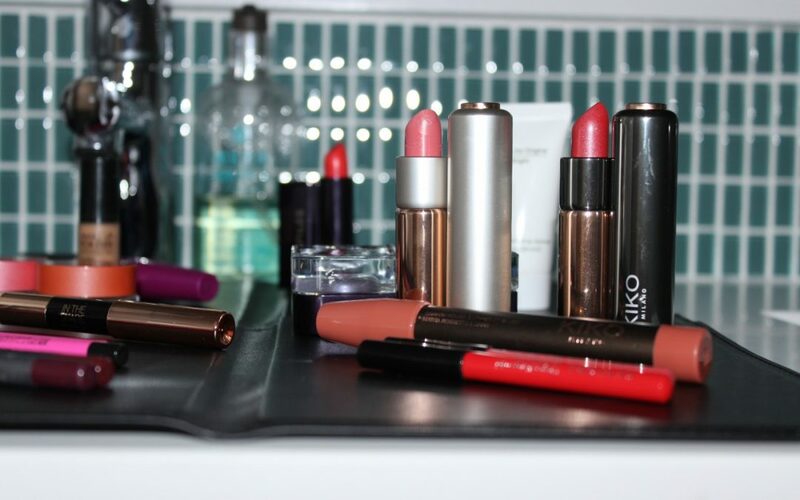 Introducing The Matte – your new portable makeup counter. 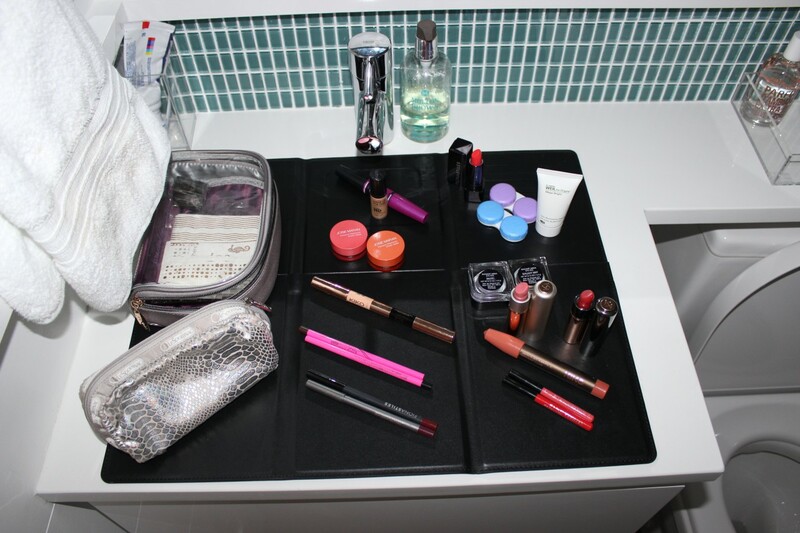 Here is The Matte, folded up and tidy, straight from my suitcase. It’s basically the size of an ipad mini. 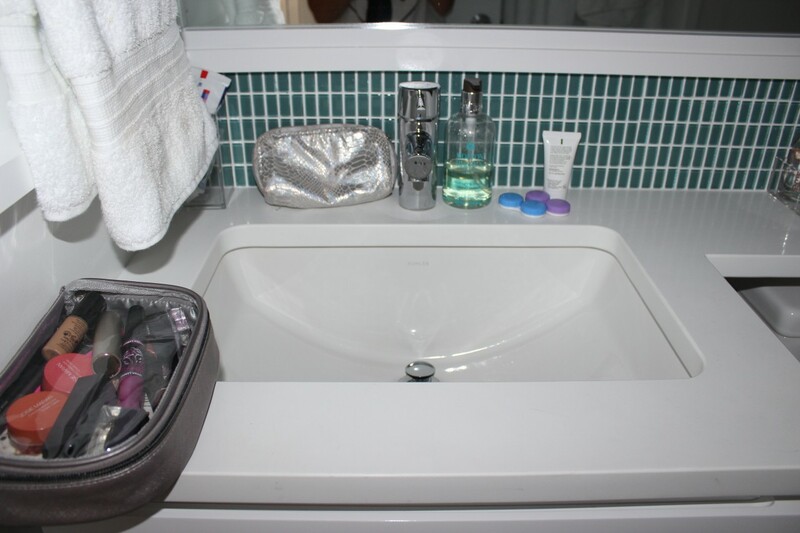 As you can see, the sink here takes up much of the counter space, so you can’t lay out all your makeup and toiletries. But with The Matte…. 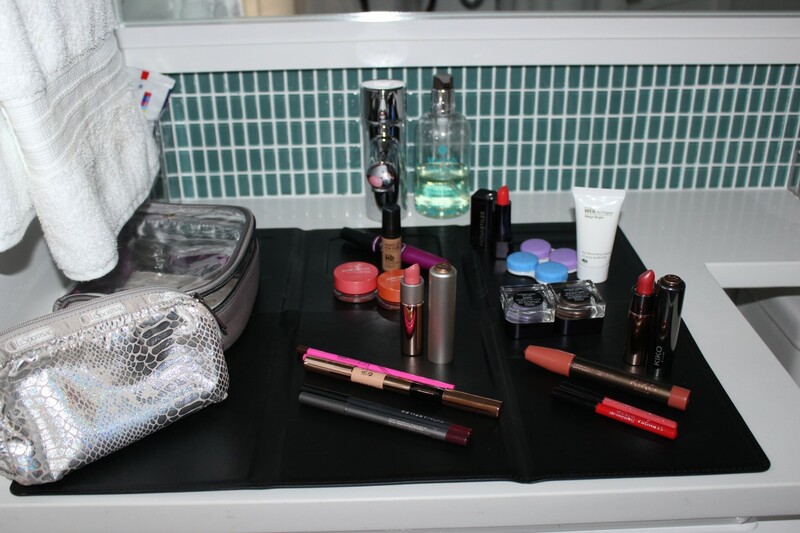 a full vanity!!! Seriously, check that out again! Before and after…. 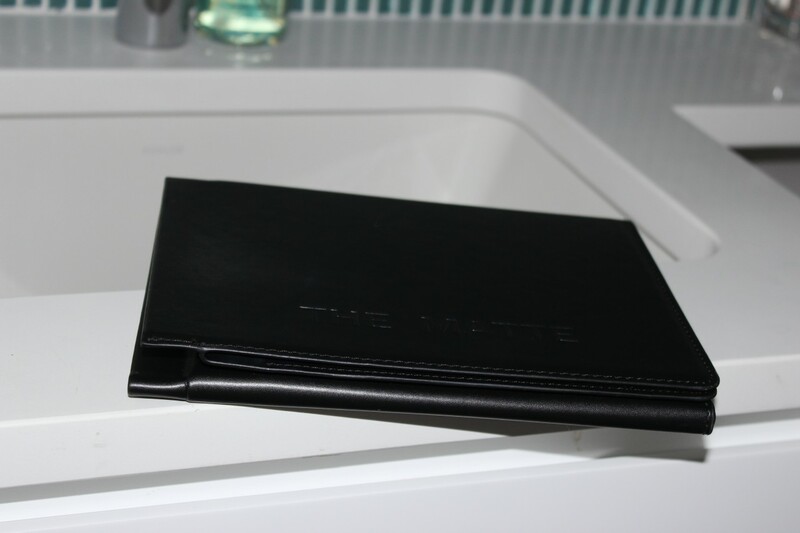 The Matte is strong and durable and folds out from 6.5″ x 9.5″ to 17.25″ x 19.5″. It also easily folds back for simple storage or travel. The website claims The Matte holds up to 2 lbs of products. I personally didn’t weight my stuff but I put a sizable spread on it (!!!) with no issue. It was super sturdy. If you are a borderline-OCD organizational freak like me and need everything displayed and in it’s place, it’s a MUST-HAVE. It will actually bring you joy and calm. 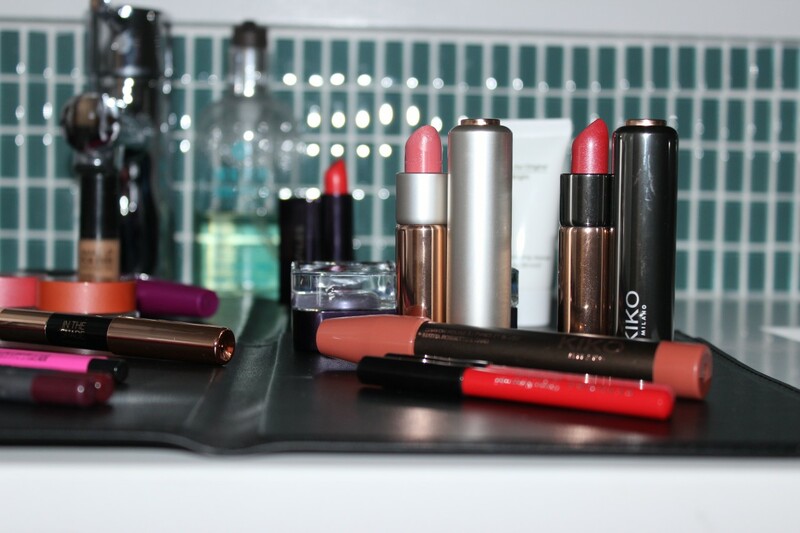 There is just no need to cherry pick out of makeup bags and toiletry bags to create your #motd. For the girls who #didnotwakeuplikethis and spend a little time to look #flawless, this is your new BFF. Because #YESMAKEUP. Hell yes. Here is The Matte in the guest bathroom of my apartment. As you can see, works like a charm, at home and away! #SLAYALLDAY, my diva friends. All damn day. NOTE: This post is not sponsored. All thoughts are unbiased and my own. Samples may have been provided for editorial consideration and/or my use as a professional makeup artist. All photos are property of DIVAlicious.